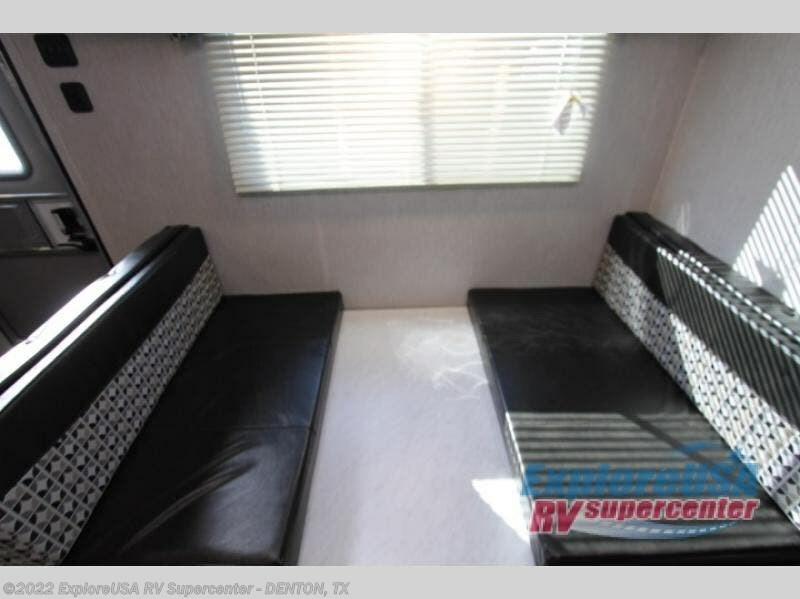 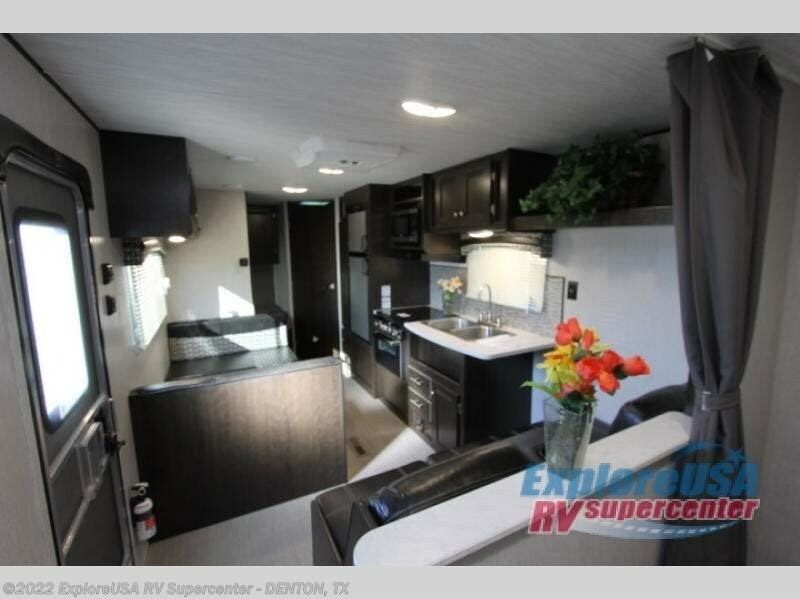 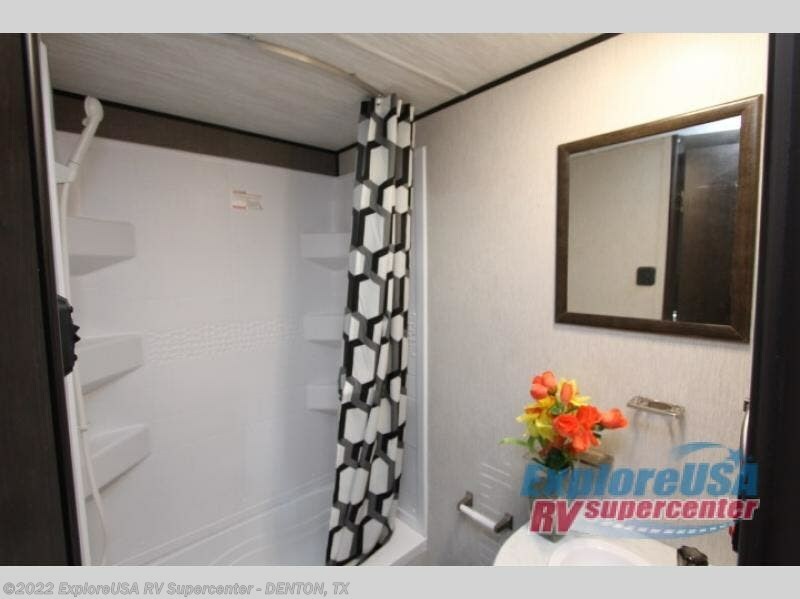 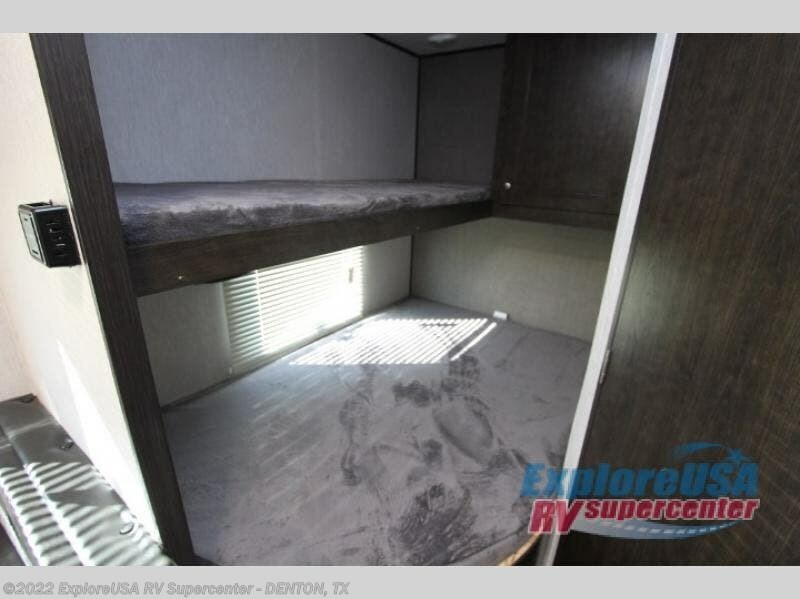 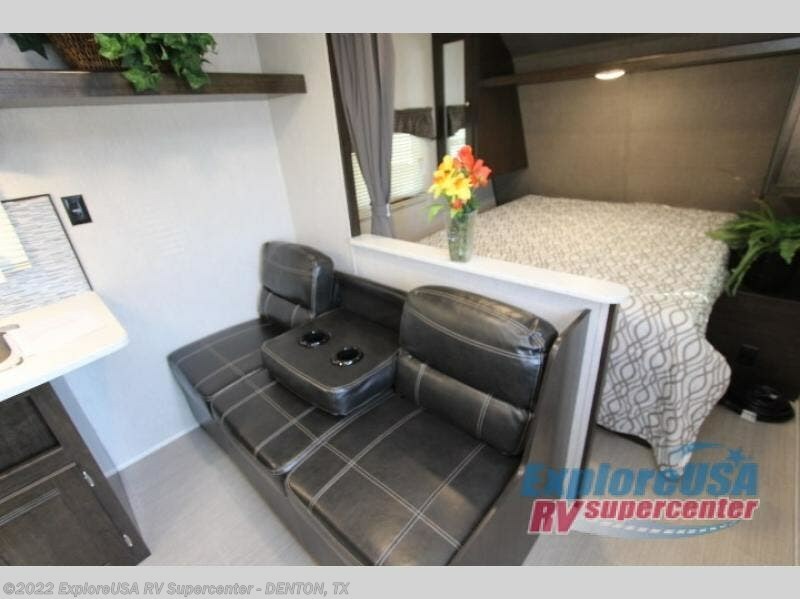 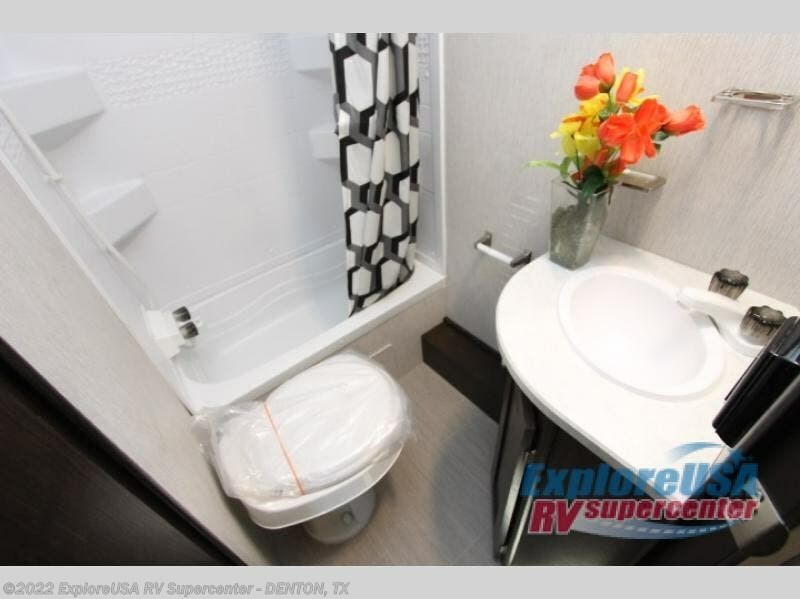 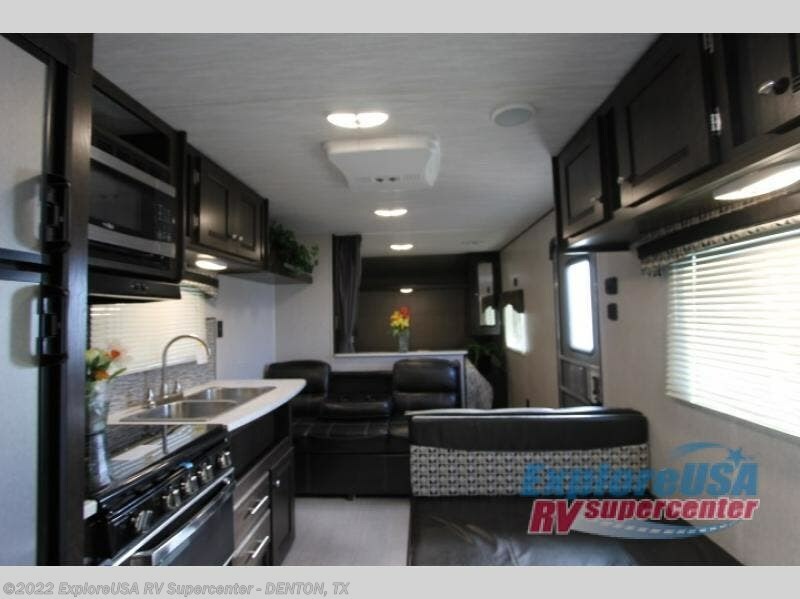 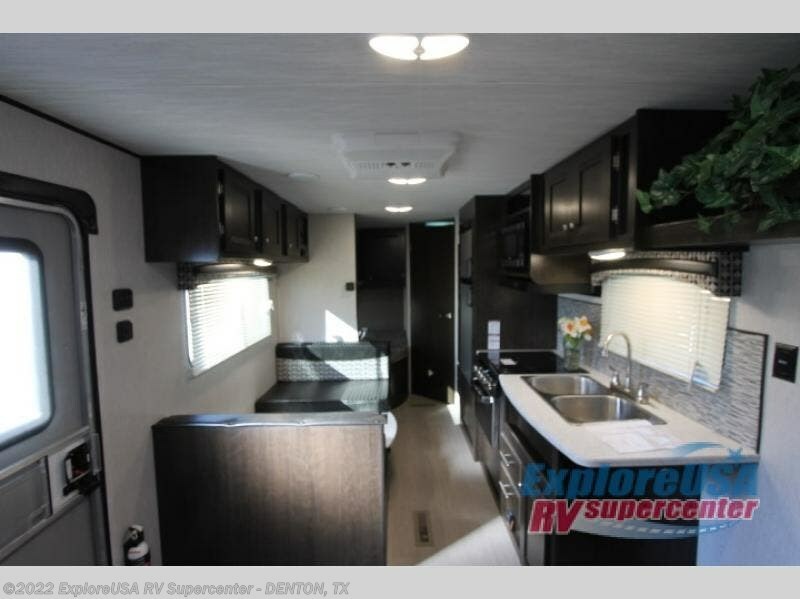 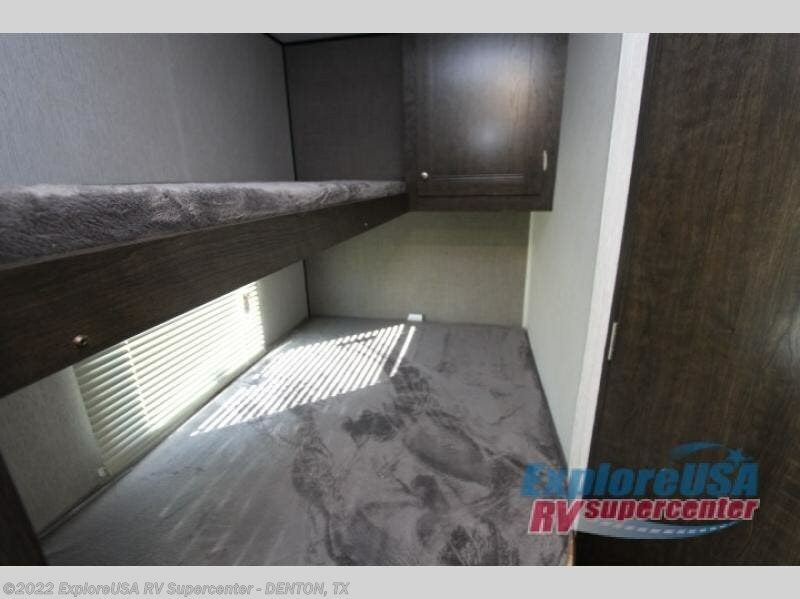 You will appreciate the home-away from home conveniences found throughout this travel trailer every time you take it out of storage. 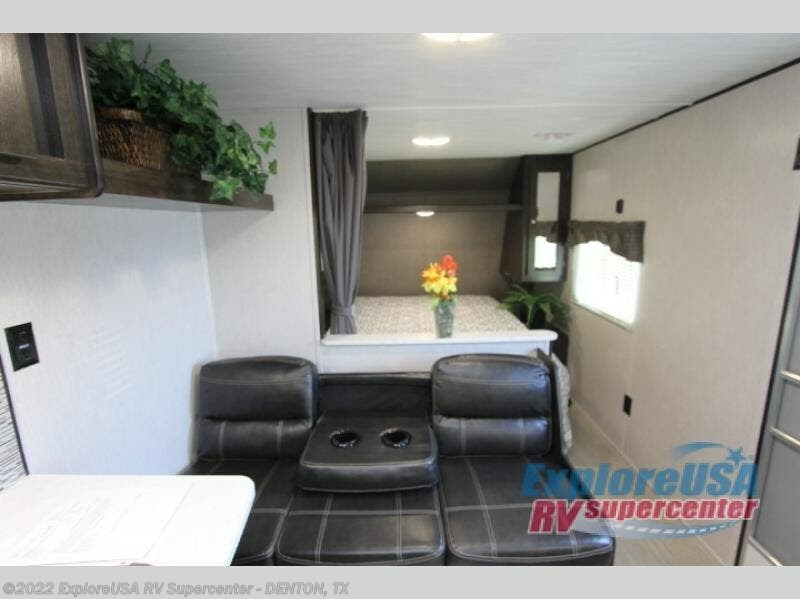 In the evening plan to visit with your family while relaxing on the sofa or booth dinette when you aren't outside by the campfire. 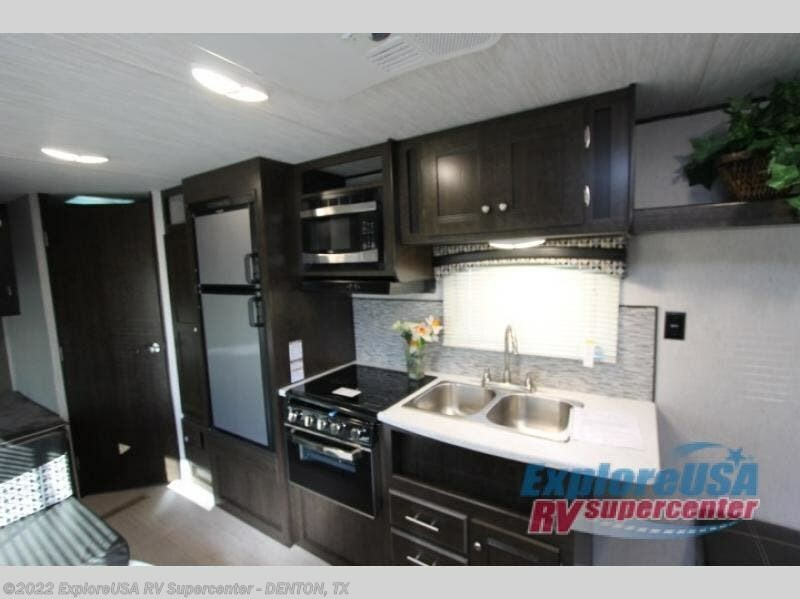 You will find the kitchen area is functional to use and easy to whip up your favorite meals with a three-burner range and double sink. 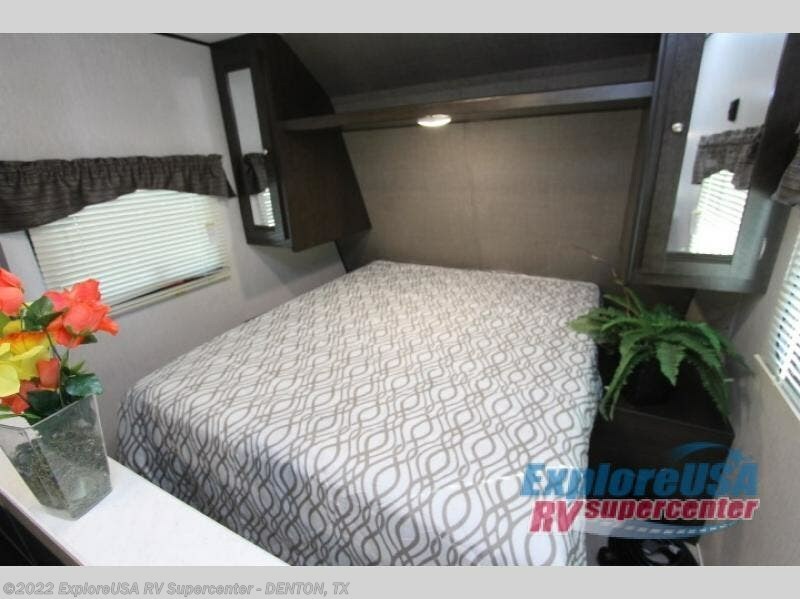 When it's bedtime, plan to get a good night's rest on a comfortable queen bed up front while the kids are sleeping on a rear double bed with twin bunk above conveniently located next to the full bathroom. 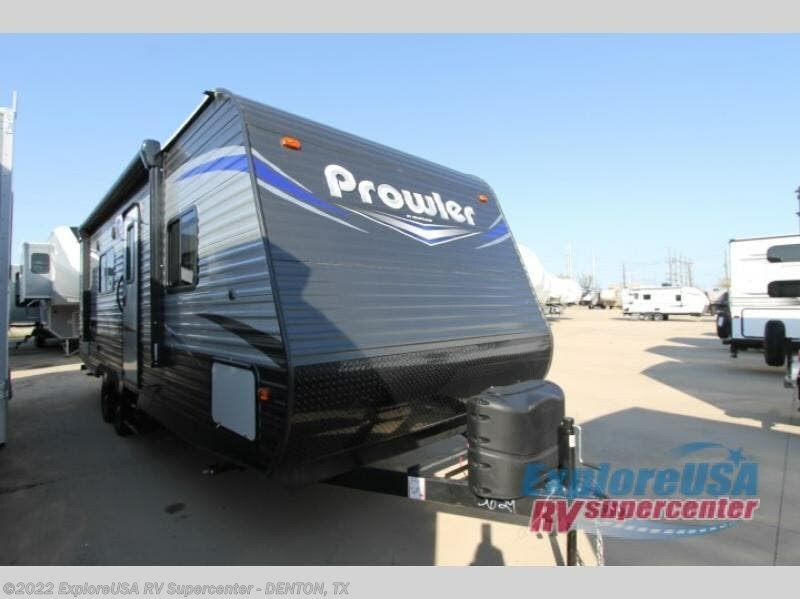 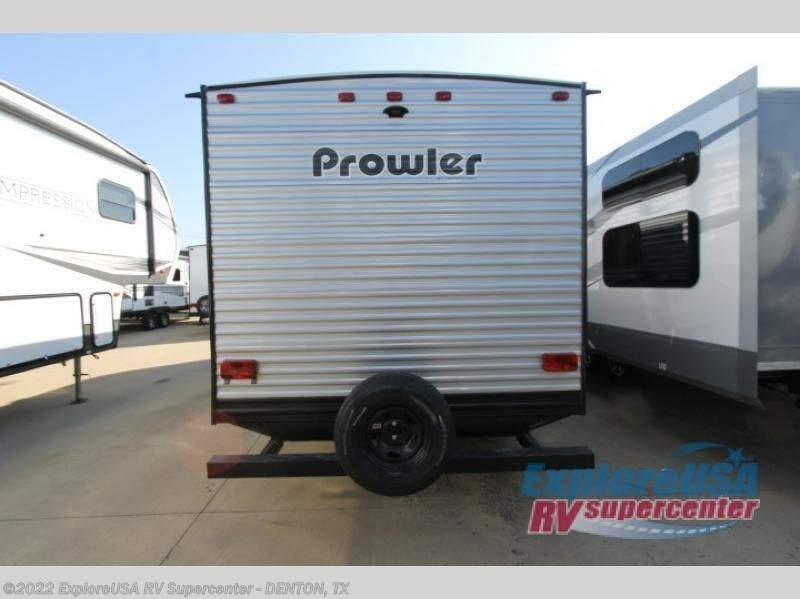 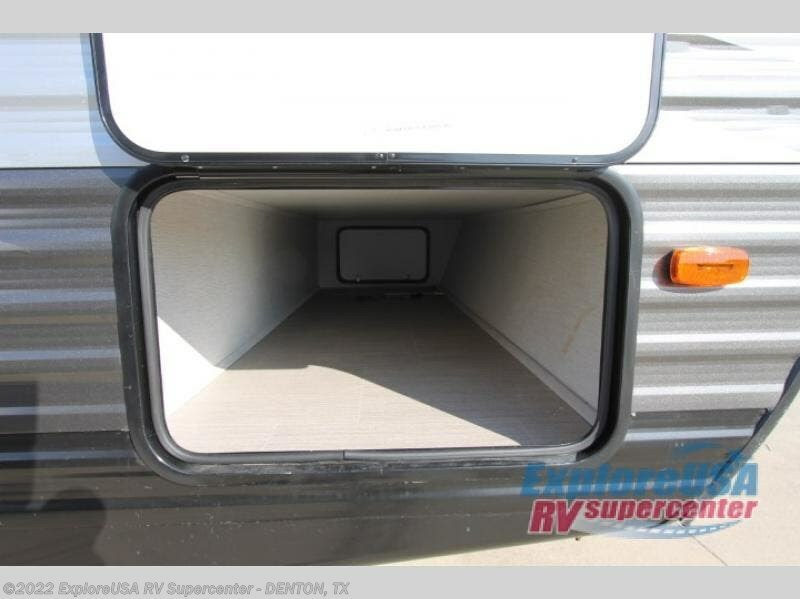 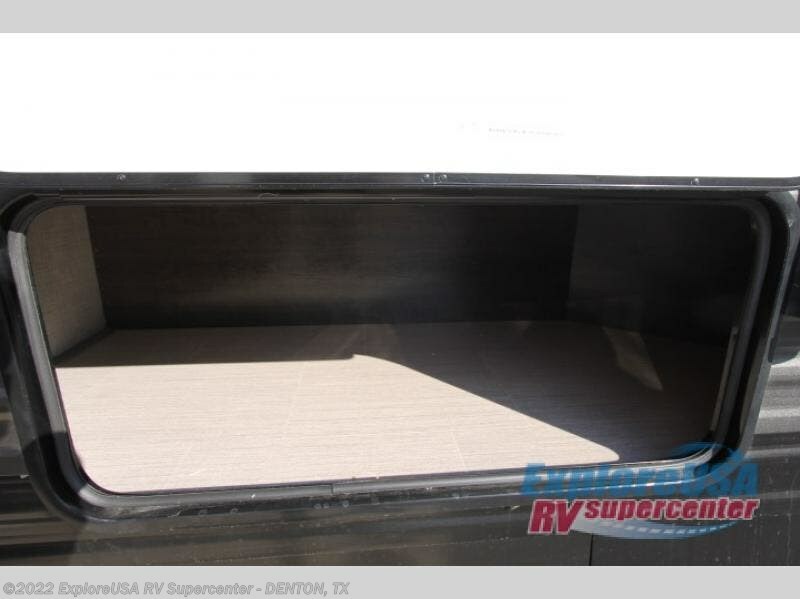 Check out Stock # D2735 - 2020 Heartland Prowler 250BH on heartlandrvsource.com!